Google TV and DISH Network (What is Google TV?) Internet on your TV. The Internet can now be a channel on your TV. With Google TV, your HDTV, and your DISH Network subscription you are now free to surf the web from the comfort of your couch. Introduction - What is Google TV? You've heard the buzz. Maybe even one of your friends has it already. It's a new thing, and you're not sure what it is. It is Google TV, and it is here, and it is big. In this article we're going to provide an introduction to Google TV, we're going to talk about how Google TV is working directly with DISH Network, exactly how Google TV works, what type of equipment you need, and how to get Google TV if you want it. Would you like to search the web? Depending on what you select is what happens next. Let's say you select, "Search YouTube." Seconds later your big screen HDTV is on a special Google TV version of YouTube and you're instantly browsing through a variety of videos about spotted leopards. You can watch the videos just like you would on your computer; regular mode, full screen view, and it is going to look amazing on your HDTV. Wanna go to another site, check your facebook, or email account? No problem. Type it in on your Google TV keyboard and you're on your way. By the way, you can still be watching TV at the same time with a nicely supported Picture in Picture feature. 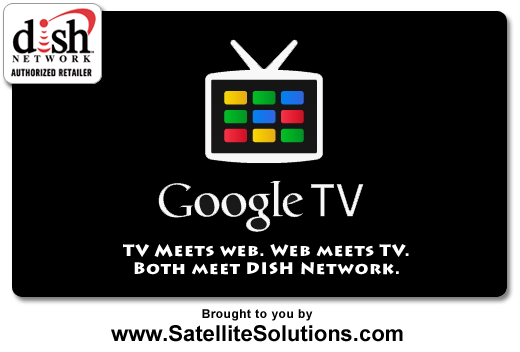 While Google TV will work on any HDTV, regardless of what TV service provider you have, DISH Network and Google TV have specifically struck a deal to work closely together on this service. If you have a DISH Network HD-DVR Receiver (the 722k) it will integrate directly with the Google TV device (we will talk more about the Google TV device later). If you are considering DISH Network as your service provider they will provide you with a free 722k HD-DVR receiver upgrade for free (we can help with this)! When the DISH DVR is integrated with the Google TV device you not only turn the Internet into a channel on your TV but now have the power of Google search to search through your DVR's programming guide, list of recorded shows, and have the ability to manipulate it all on the spot! For example; you could type in "Kevin Bacon" and select, "Find programs that include Kevin Bacon," and Google will search your DVR's recorded programs and your programming guide and return a list of results. In that list of results you can simply tune to a particular channel, or set your DVR to record events right from your Google TV Keyboard remote. When Google TV is integrated with your DISH Network HD-DVR receiver you have the power of DISH, the Internet, and Google search at your finger tips - all while on your couch. *A TV service provider is not absolutely necessary to use Google TV, but it is highly recommended. We recommend the Logitech Revue which is a product that is designed to directly integrate your TV with Google TV and your DISH Network account. 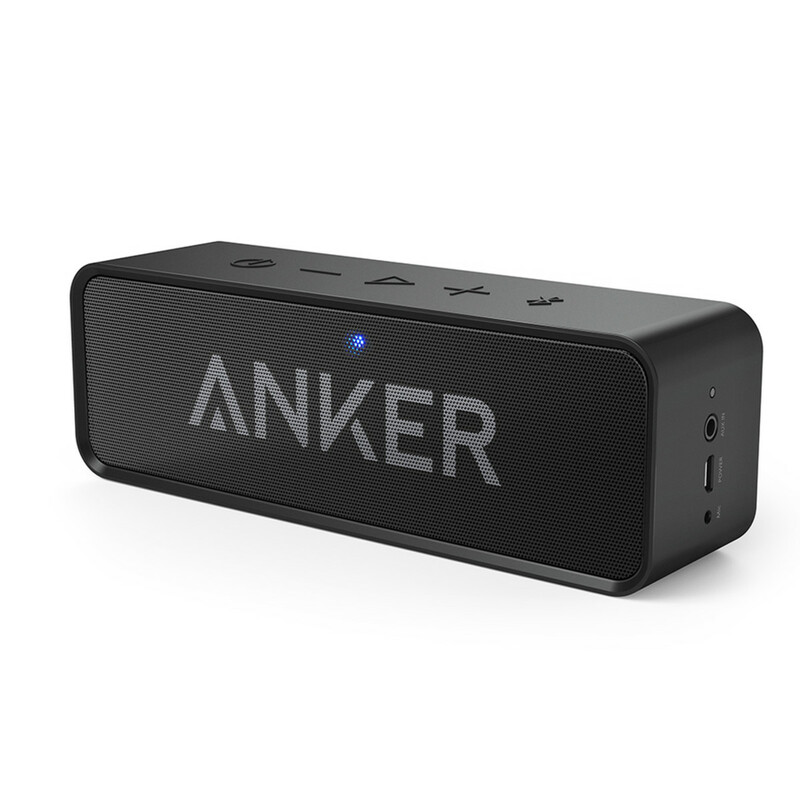 This product comes with a small box that connects your DISH HD-DVR receiver to your TV, it includes an HDMI cable and a special keyboard remote control. The Revue's Keyboard Remote Control is exactly what you've always wanted for Internet on your TV. In many ways it is superior to the regular remote control you're using now. Now don't worry, your regular remote control will still work exactly the same, you will just also have the option to use the Keyboard Remote control. The Logitech Revue, with Google TV retailers for $299.99. Logitech is offering a $50 rebate bring the price below $250. DISH Network is offering the Logitech Revue for only $99! This is a special deal for new or existing DISH Network customers. Once you start using this keyboard as a remote control you will never go back to the old "wand-style" remotes of the past before Google TV. So How do I get Google TV for my house? There are several ways to get Google TV at your home, the best way is to sign up for DISH Network, get a free HD-DVR Receiver upgrade, and get the discounted price on the Logitech Revue. We write these articles for your benefit but we are a national sales partner for DISH Network and our primary capacity is helping new customers sign up with a new DISH account. If you're interested in signing up for service, visit our Google TV w/ DISH Network page here, you can also order DISH online, or chat with us live, or give us a call. Great article. For those who live outside US like me, you can access Netflix, Hulu and similar media stations on your Google TV by using UnoTelly or similar tools. Great news, Bobby! Thanks for sharing your story with us. I did I finally talked to a nice lady that looked up the information on how to do it and got it taken care of it. Sorry to hear that, Bobby. Did you get it resolved? @Edgardo - I responded to your comment on the other DISH Hopper article. Unfortunately, the answer is no. Will Revue integrate with the new Dish Hopper? what if your tv is only 720p-- will the logitech revue not work? 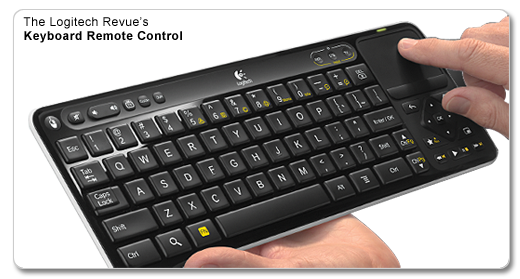 (1) The Logitech Revue has two integration methods; (a) Basic Integration, and (b) DVR Integration. Basic Integration allows you to search your program guide and switch between the TV and the Web seamlessly. DVR Integration includes all the features of Basic Integration but also allows you to search your DVR hard drive and allows you to program your DVR directly through the Logitech Revue's search results. The SlingLoaded 922 is compatible with the Revue's Basic Integration but NOT the DVR Integration. Thank you. I am trying to put together a new system, and you help. I still have questions, am a longterm, seriously delighted with DISH user. Question: Is there reason why one could not (or should not) use a slingback DVR instead of the 722 - with the Logitech and a TV? 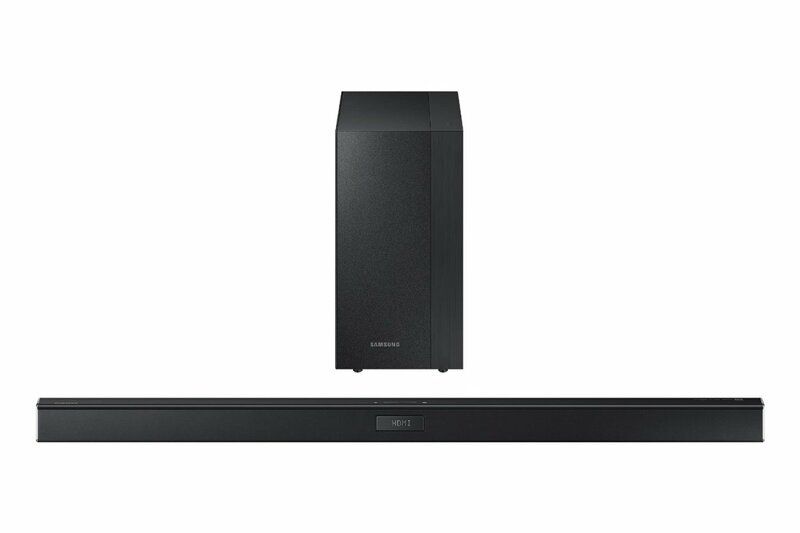 Question 2: Is there a 'best TV" to build the system with? Hi my name is Jason, I am a dish network employee, just an FYI add on to the article. The Logitech Revue purchased through DISH Network it is $179.00 but it does a $4.00 per month integration fee that allows two way communication between the Revue and the DISH DVR, and that is without a contract as well. Google TV is not on hold. I use it everyday at my home, and I love it! This sounds like another technological winner. I'm continually amazed at the next big thing. I'm looking forward to seeing what it looks like on the screen. i think google TV is on hold at the moment right?